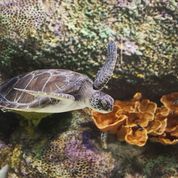 SEA LIFE Melbourne takes you on an interactive ocean adventure filled with amazing discovery and magical marine stories. 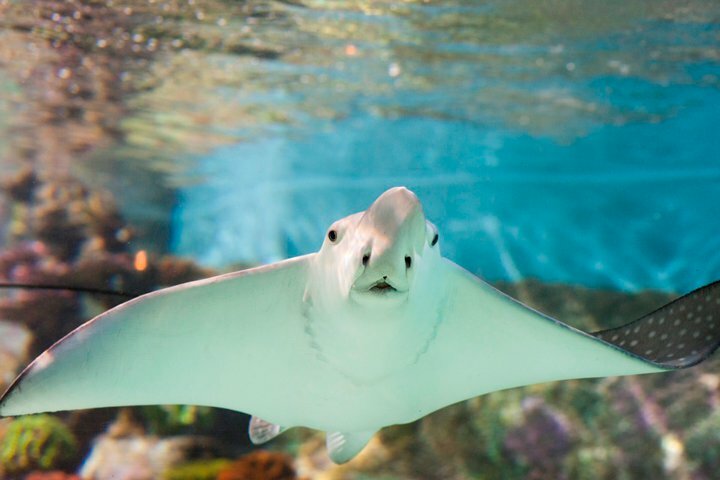 Explore the creatures and features of the ocean like never before with the thousands of colourful aquatic animals that call SEA LIFE home. 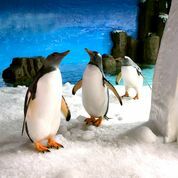 Become a Rockpool Explorer as you embark on a marine adventure from the depths of the ocean dominated by sharks and massive stingrays, to the icy cool waters of Antarctica, home to the majestic King and cheeky Gentoo penguins. 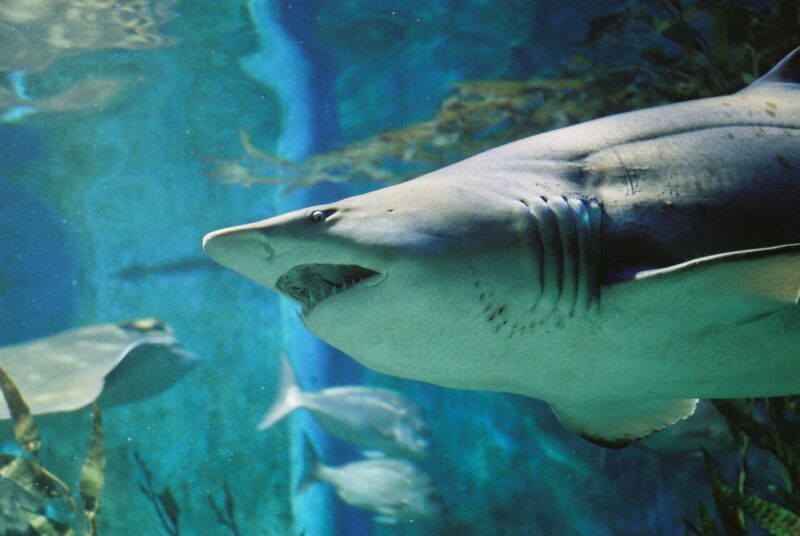 With interactive animal displays, magical marine stories, and expert keeper presentations, SEA LIFE Melbourne is sure to inspire love for the oceans. 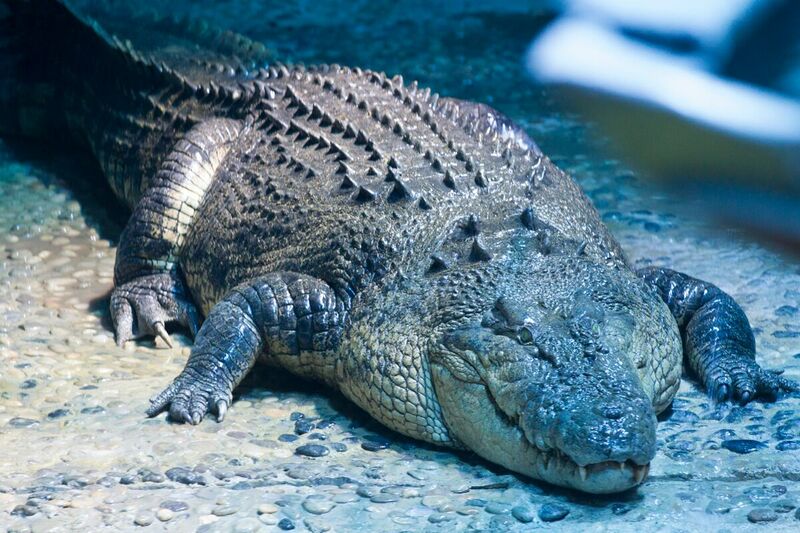 Check out the SEA LIFE website to find out the timings for the fascinating daily talks, such as the Ocean Predators talk at 12 pm, 1 pm, 2 pm and 3 pm, the Coral Talk at 1.30pm or the Croc Talk at 4 pm. Make sure you bring a camera to capture all the special moments! 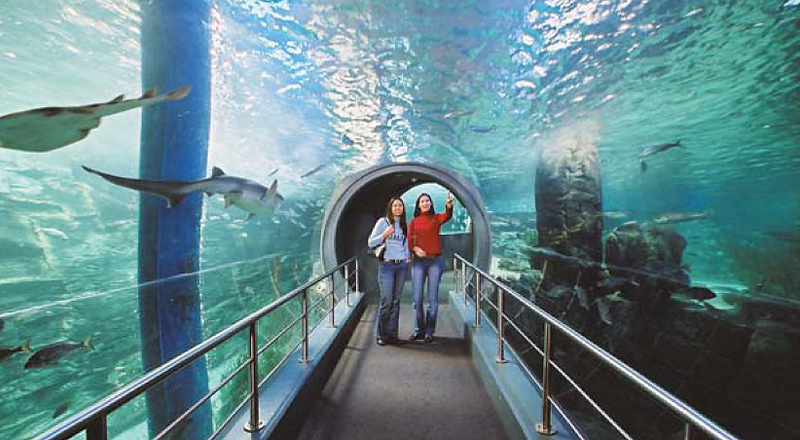 SEA LIFE Melbourne is conveniently located on King Street, that is about a five-minute walk from either Flinders or Southern Cross train stations.